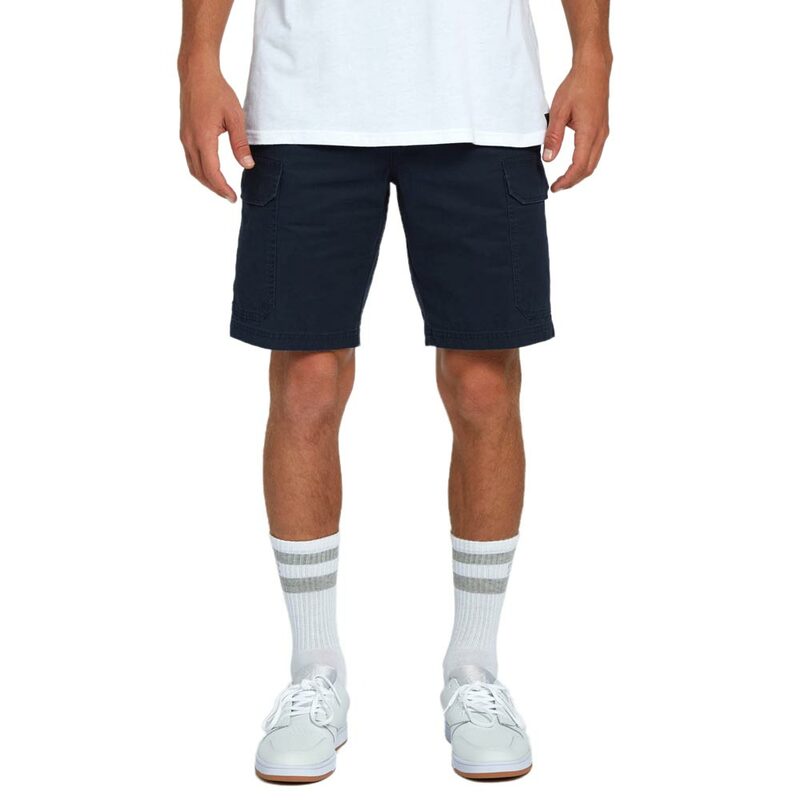 All-day, all-terrain. 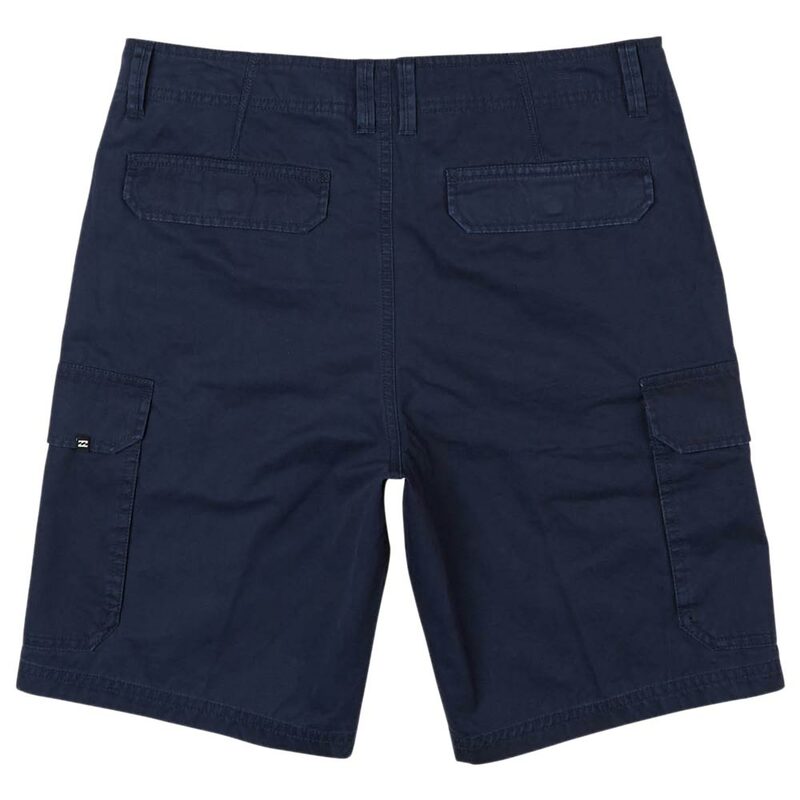 Featuring a lived-in vintage wash, the All Day Cargo walkshort delivers core and classic lines, built for function. 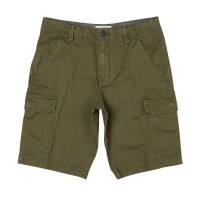 Details include a 20 inch outseam, cargo pocketing and minimal branding. 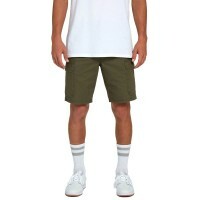 The All Day is made from a breathable 100% cotton twill. 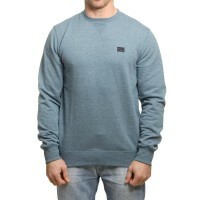 Half Brushed Melange Crew Fleece with textured effectBranded Woven label at chest.. 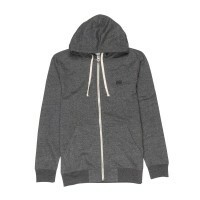 Pull a classic manoeuvre with this core fleece hoodie. 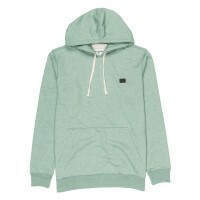 The Billabong All Day Hooded Pullover is your..
Layer on staple style, backed by Billabong heritage. The Billabong All Day Zip Up Hoodie delivers a ..
All-day, all-terrain. 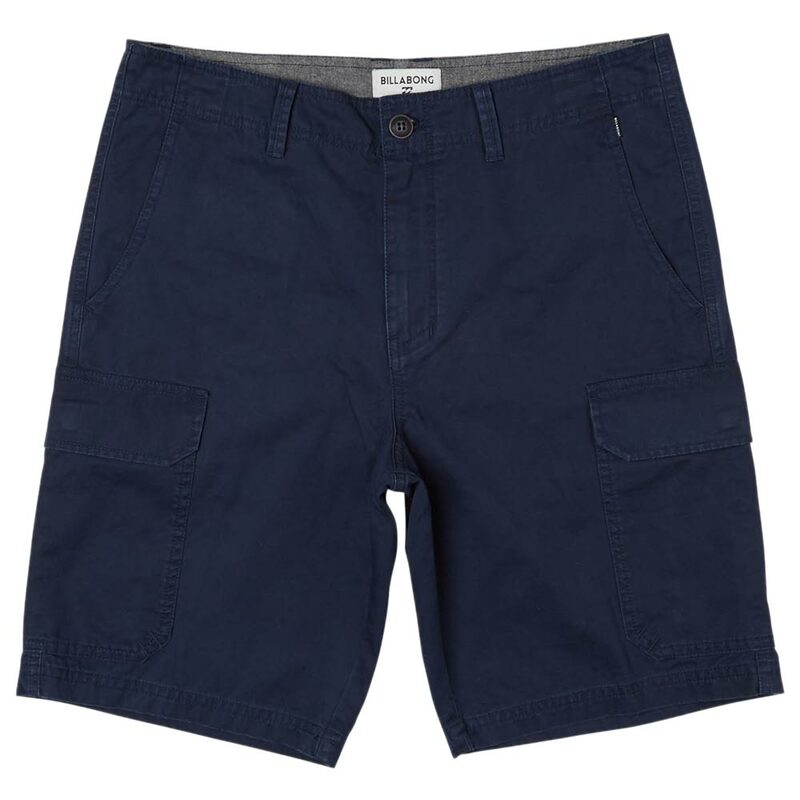 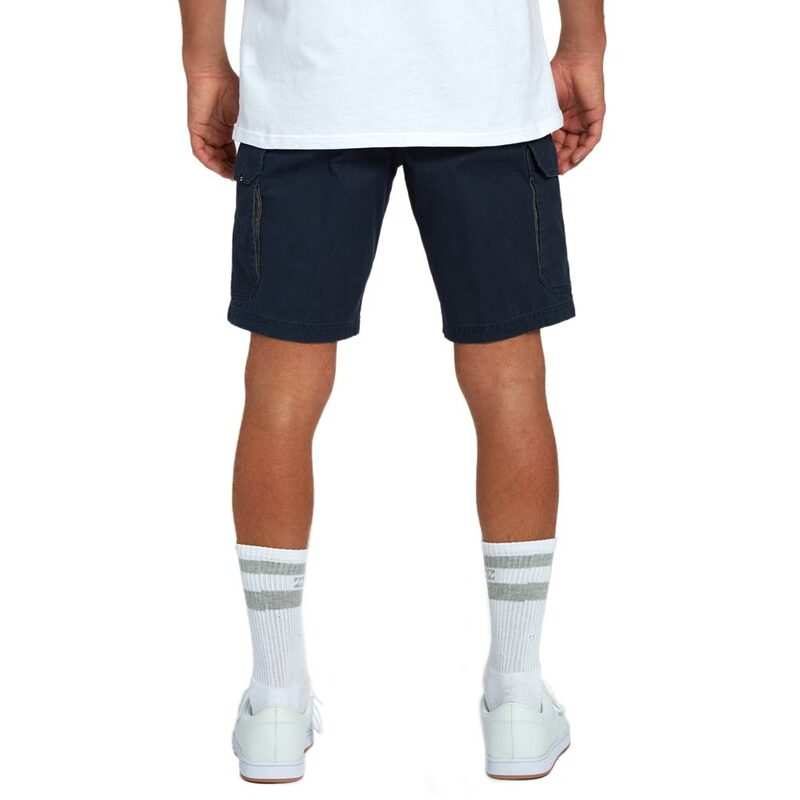 Featuring a lived-in vintage wash, the All Day Cargo walkshort delivers core a..